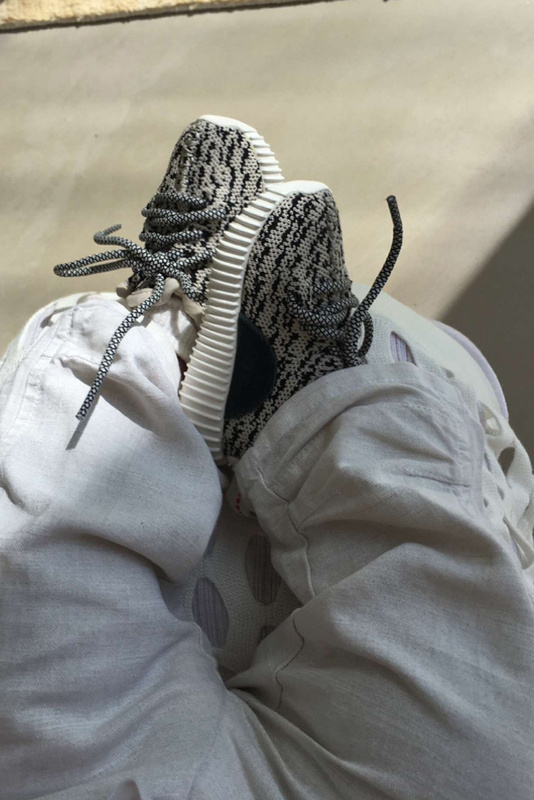 After Kim Kardashian West debuted a pix of her son's own pair of yeezy boost sneakers sometime last year before he was born, check it out here if you missed it. We only knew it will be a matter of time before she shows us when or how he will rock the pair and alas she did show us that her cute son rocked the shoe on Easter day which was sunday. You can also check out a matching pair for north west here. 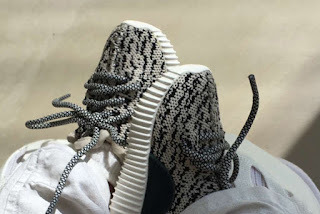 I know for sure that you will spoil your kids silly with shoes. It's allowed joor!! !